The 20 passenger minibus offers slightly more room than the 18 passenger model, but contains all of the same perks. 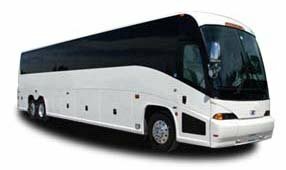 Ideal for quick day trips, this bus is perfect for enjoying time with a small group of friends, colleagues, or classmates. From wedding shuttles to corporate conventions to field trips to sporting events, the possibilities are endless with a minibus. Book with us and we’ll make sure you’re paired with a knowledgeable driver who will handle all of your transportation needs throughout your trip! Call us today at 310-667-6197 to get started.